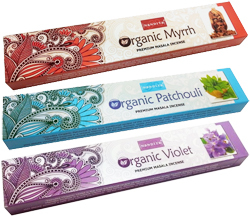 Nandita organic incense sticks are made from an organic recipe blend of organic and natural ingredients of pure organic and non toxic flowers, resins, rare herbs and essential oils that are free of any animal by-products. 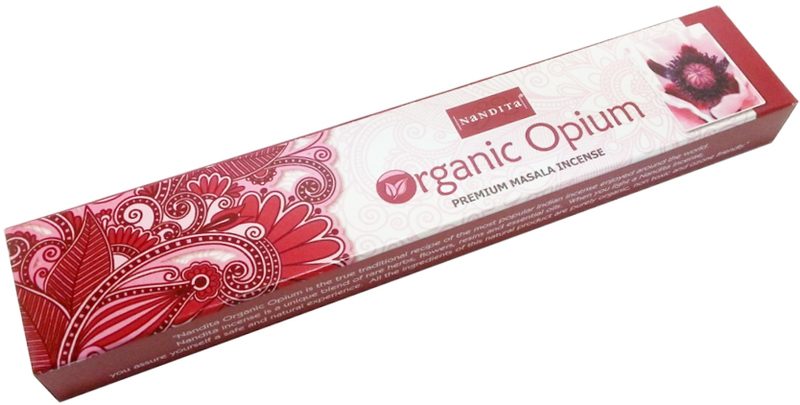 Nandita organic incense are an Indian organic incense that has become popular and enjoyed around the world with its truly organic ingredients, bringing you an incense product that will fill your room with a wonderful natural scent, makes an ideal alternative to organic incense cones. 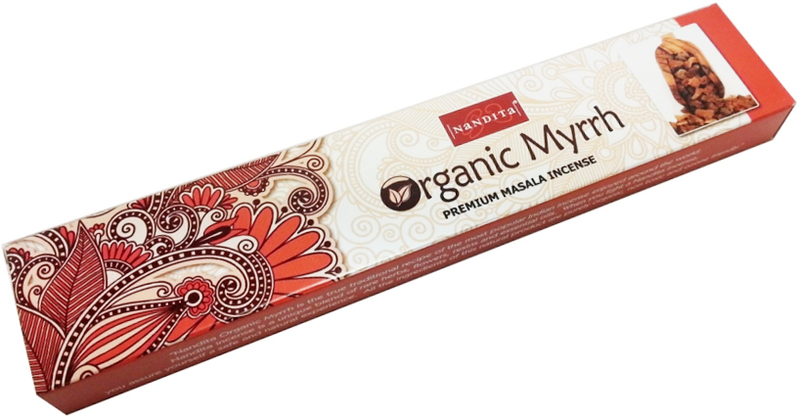 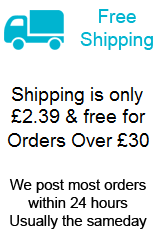 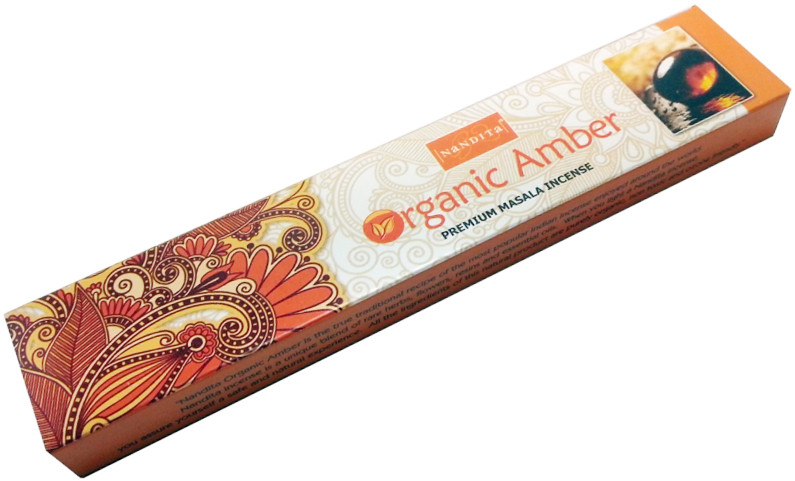 Hand rolled in India by nandita incense and supplied in recycled packaging, using no child labour and environmentally friendly. 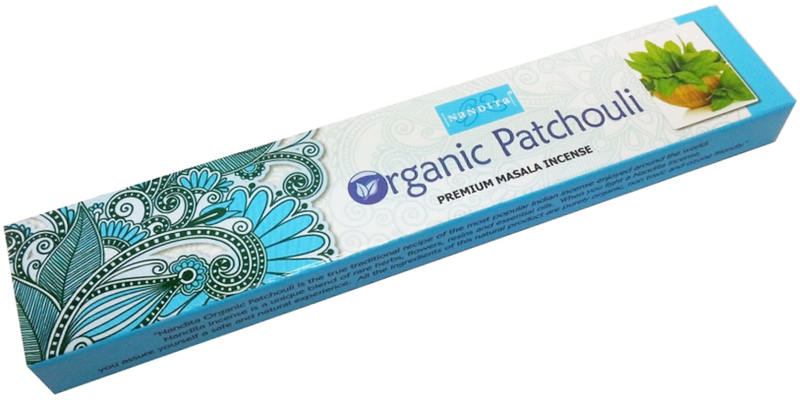 Each 15g pack contains approx 10 incense. sticks, with a burn time of approx 40 mins.